Children are society’s most valuable resource – We have an obligation to give children the tools they need to succeed in life – Access to higher education ensures that children have the necessary skills to be successful in the workplace – Investing in our children’s future provides them the opportunity to make a difference in their own life, and the lives of others. Serious work-related accidents can have a devastating impact on families, especially children, as parents must face the hurdle of funding their own children’s education. Kids’ Chance works to alleviate those pressure and support these workers’ children through their educational careers. Our mission as an organization is to provide educational scholarships to the children of Wisconsin workers who have been seriously injured or killed due to a work related accident. 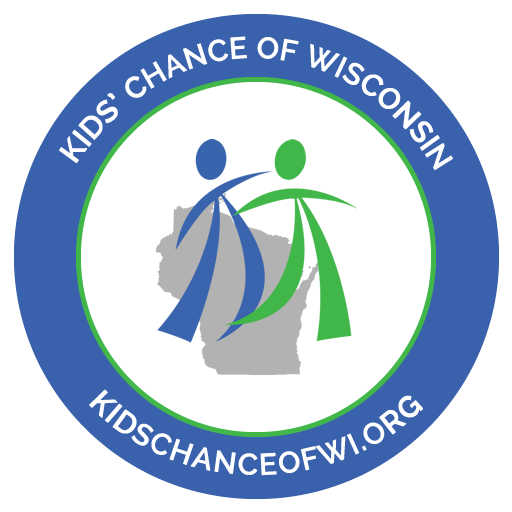 Kids’ Chance of Wisconsin believes that through our work, we can help make a difference in the lives of all children affected by a workplace injury by helping them to achieve their educational goals. Together, with your help, we can make a difference for the children of Wisconsin. Educating Children of Injured Workers.